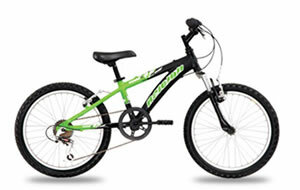 A great introduction into geared bikes for boys that will give them a taste for mountain biking  easy to ride and comfortable, with suspension forks, Shimano gearing and lightweight alloy frame. 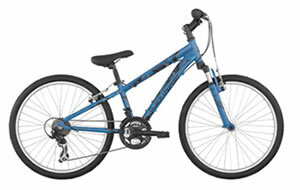 Let the youngsters first experience on a geared bike be a memorable one. With suspension and gearing to battle the hills their experiences on these bikes are essential for building much needed motor skills. 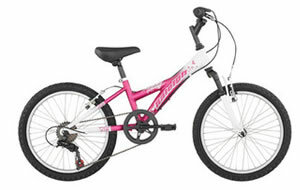 Let the kids join you on your adventures with a simple attachment to almost any bike.